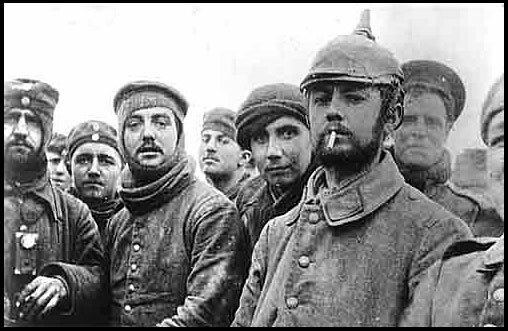 This year marks the centennial of the Christmas Truce of 1914, in which pockets of German, British, and French troops along the Western Front laid down their arms to share cigarettes, bury their dead, and sing Christmas carols—in some places for a few hours, in others for several days. Between July 28, 1914 and November 11, 1918, World War I claimed upwards of 20 million lives. 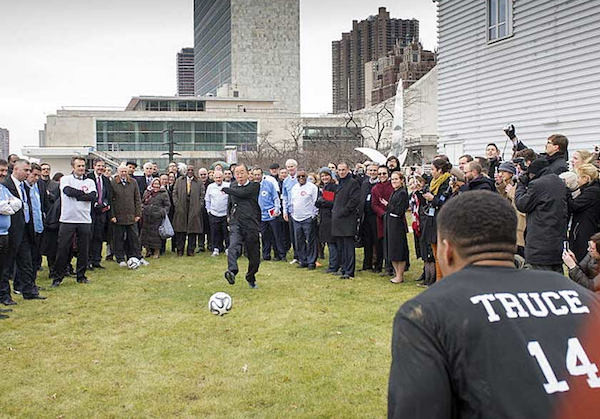 As a small pause in the carnage, the Christmas Truce was a fleeting moment of humanity amid unimaginable slaughter. Naturally it was also a big story by the time newspapers in the U.K. got around to reporting it during the first week of January 1915. 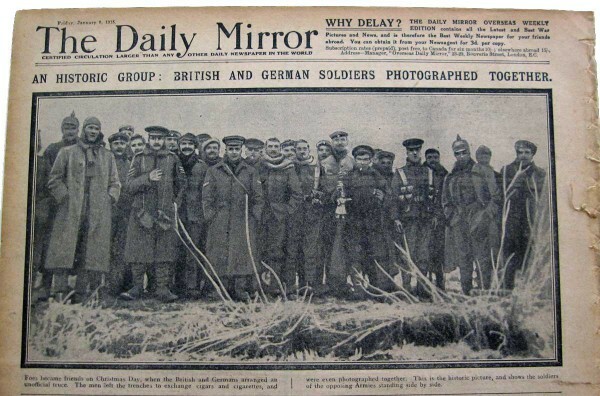 Papers from Aberdeen to Exeter published blurry photos of British and German soldiers posing stiffly for cameras in No-Man’s Land, the name given to the narrow ribbon of barbed wire, mud, and blood that separated the combatants holed up in their cold and soggy trenches. For a nation that had been led to believe its troops would be home by Christmas, but quickly realized how false that hope had been, the truce was a rare bit of good news. Top: The Truce was front-page news in the U.K. Above: In one of the most widely circulated photographs of the Truce, Saxon-German regimental troops shared cigarettes with soldiers of the 5th London Rifle Brigade in Ploegsteert, Belgium, south of Ypres. 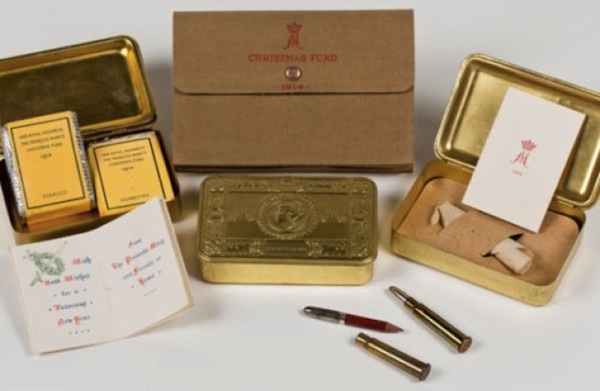 British troops received a number of Christmas gifts from Princess Mary, including tobacco and a pencil made from a shell casing. When newspapers did not have photographs to work with, they published illustrations. 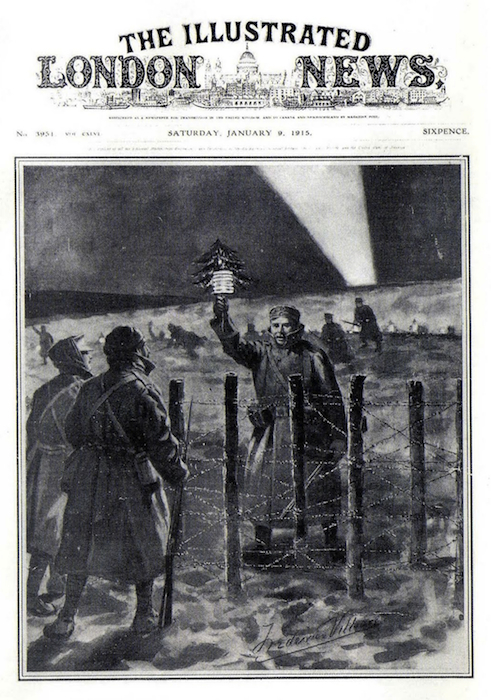 The caption for this one read: “The Light of Peace in the trenches on Christmas Eve: A German soldier opens the spontaneous truce by approaching the British lines with a small Christmas tree.” In fact, most letters from British soldiers credit the Germans with starting the Truce. 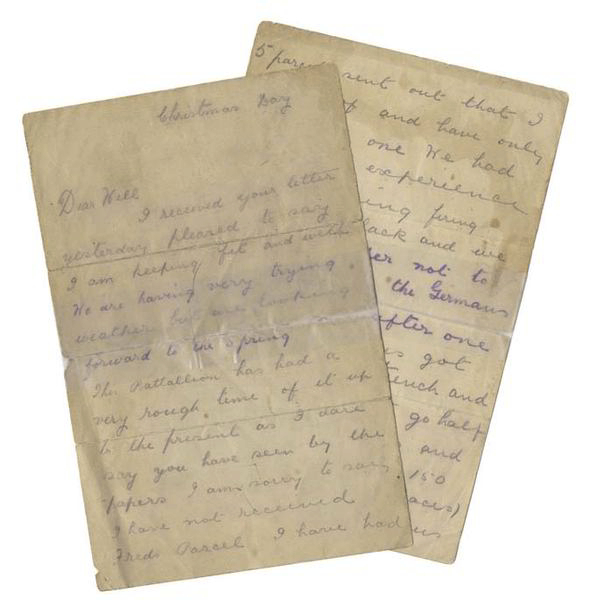 An example of a letter home. In fact, by December 26, the new comrades whose differences had more to do with the colors of their uniforms than the content of their character, were ordered to train their weapons on one another once more—the war would grind on for four more bloody years. Great article, best I have seen on the subject. “ ” These companies don’t know anything about the players, to tell you the truth.